Abdomen reduction: A full abdominoplasty (or “tummy tuck”) may be chosen by men who have hanging abdominal skin (usually the result of massive weight loss), loose abdominal muscles and/or neglected hernias. It is a major surgical procedure that removes excess fat, tightens the muscles of the abdominal wall and trims the waistline. 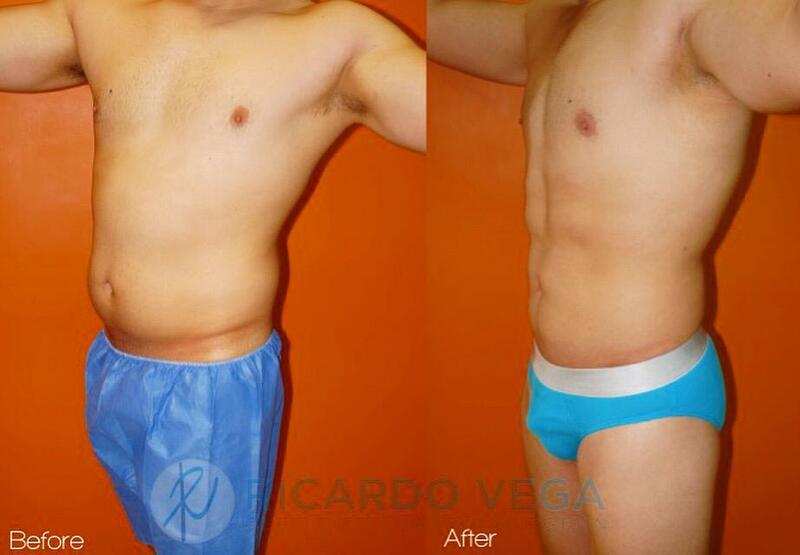 Men who have a full abdominoplasty are often surprised at the long recovery period. Some patients aren’t able to return to work up to 4 weeks after surgery. Good communication between you and Dr. Ricardo Vega is essential when planning your surgery. In your initial consultation, you’ll be asked to explain in detail why you want the procedure and how you hope to look and feel afterward. It’s important to set aside any awkwardness you might feel and speak candidly about the changes you’d like to see. You should feel completely assured that you and Dr. Ricardo Vega understand one another. 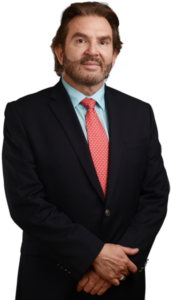 Dr. Ricardo Vega will also evaluate your health, conduct a physical exam, take pre-operative photographs and explain which surgical techniques are most appropriate for you. Tell Dr. Vega if any part of the consultation makes you uncomfortable, or if you have any special privacy requests. Above all, it’s important to have realistic expectations about your surgery. Remember, your doctor can offer significant improvement, but not perfection. Keep in mind that your age and health may play a role in the quality of the outcome. The days and weeks immediately following your surgery are critical to obtaining a good final result. Therefore, it’s essential that you follow Dr. Ricardo Vega’s orders to the letter. However, Dr. Ricardo Vega understands that it’s sometimes difficult for men, who are programmed by society to be stoic, to remain in bed for very long or to accept help from others during recovery. Studies have shown that men often deny their pain and feel foolish about asking for help after surgery. Men who reject help may have an especially difficult recovery if post-operative depression sets in during the weeks following surgery. To avoid post-operative problems, it’s important that you arrange to have a support person available to help you – both physically and emotionally – for about a week after surgery. If you get the help and rest you need, you’ll improve your chances of a quicker recovery – and you may see your results a lot sooner.